Book cheap Dubai to Geneva International ✈ tickets at MakeMyTrip India. Get best deals, Lowest airfare ticket booking from Dubai to Geneva air travel route. Check flight reservation status, schedules of Dubai to Geneva flight ticket online. Geneva is a beautiful global city and the second most populous city in Switzerland (after Zurich). The city is the capital city of Republic and Canton of Geneva. It was ranked as the world's ninth most famous financial centre for competitiveness by the worldwide financial centre index. Geneva is precisely a French-speaking city. The city is a marvel of public transportation efficacy. Transports Publics Genevois offers frequent bus, tram, ‘mouette’ (boat), and suburban train facilities to travel within a block or two of most famous locations in the city and canton. Geneva airport is served by many of the European carriers as well as some of the few daily trans-Atlantic flights. These include main flights from Montréal's Trudeau International (YUL) on Air Canada (AC), Washington's Dulles (IAD) and Newark International (EWR) on United (UA), and New York's Kennedy (JFK) on Swiss (LX). Some of the major tourist attractions of Geneva include Jet d'Eau, Cathédrale St-Pierre, Old Town (Vieille Ville), Palais des Nations, Quartier des Grottes, Monument Brunswick, Jardin anglais, Place Neuve, International Museum of the Reformation, Museum of the International Committee of the Red Cross, Musée d'Art Moderne et Contemporain, Musée d'Art et d'Histoire, Fondation Baur, Musée des Arts d’Extrême-Orient and so on. There are 82 most famous buildings or sites in Geneva which are listed as Swiss heritage site of national significance. It is also considered that the entire old city of Geneva is a part of the Inventory of Swiss Heritage sites. The city has a large number of restaurants and you can choose the best restaurant as per your budget. 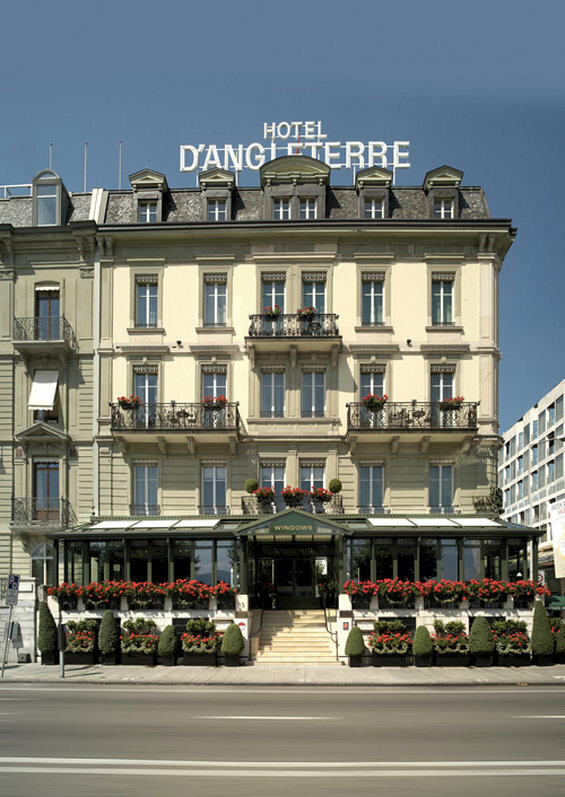 You will find lot of hotels in Geneva and few of them are available in budget range. MakeMyTrip.com is a reliable online travel portal where you can get proper information about city. You can book air ticket online which will just take few minutes to proceed. Get huge discounts on each booking and save as much time as you want to. So, make a plan to Geneva and get ready to explore its natural beauty with family and friends.